Blue Dream is a California- originating Hybrid with Sativa-dominant properties. 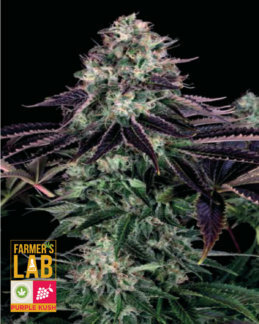 It is a West Coast legend and popular amongst veteran and novice growers. It is characterized by a full body relaxing state while maintaining mental acuity. 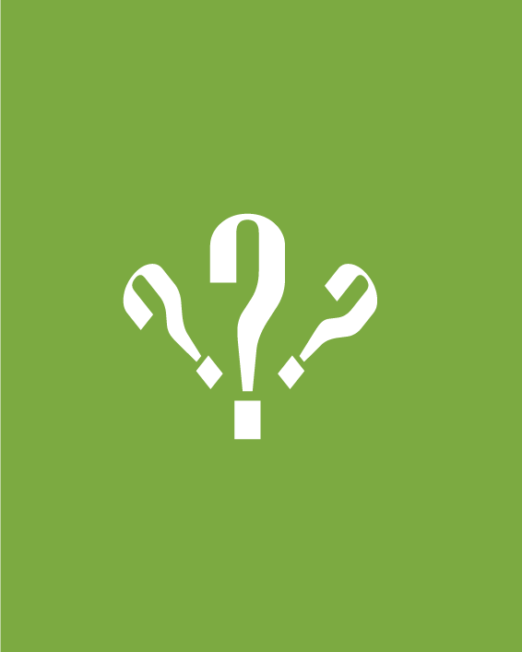 Many patients speak of a gentle, calm euphoric state. 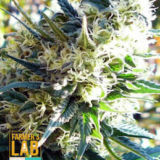 Blue Dream seeds are a relatively new cannabis strain that has only been circulating around for roughly five years. 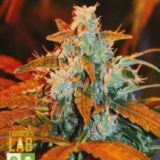 Blue Dream Seeds are a cross between the Indica Blueberry and the Sativa Haze that results in a universally great taste and a long-lasting and enjoyable high. 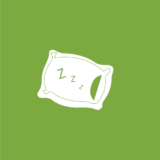 It hits the desirable balance between being cerebrally stimulating while at the same time physically relaxing. Many people in the USA and Canada are enjoying the Blue Dream strain and it has become more and more popular in recent years. 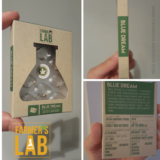 Blue Dream has its origins in California but has become increasingly popular in Washington and Colorado due to many growers operating in those states. 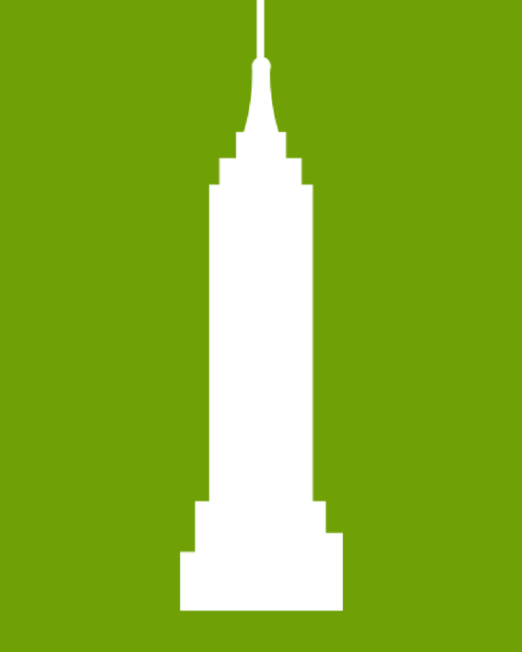 The strain is now making it’s way to the legal east coast cannabis markets as well. 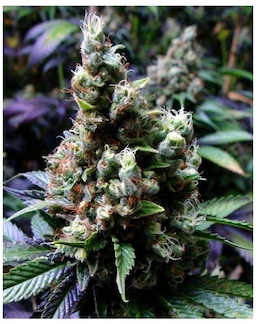 Blue Dream cannabis strain has THC levels of around 15% to 25% and grows medium-sized buds. 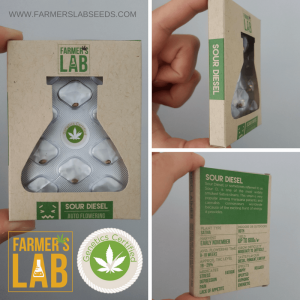 During the curing process, these buds resemble a small nugget or popcorn husk. Blue Dream leaves are primarily dark green with some variations, such as blue dream haze, showing blue and lavender. 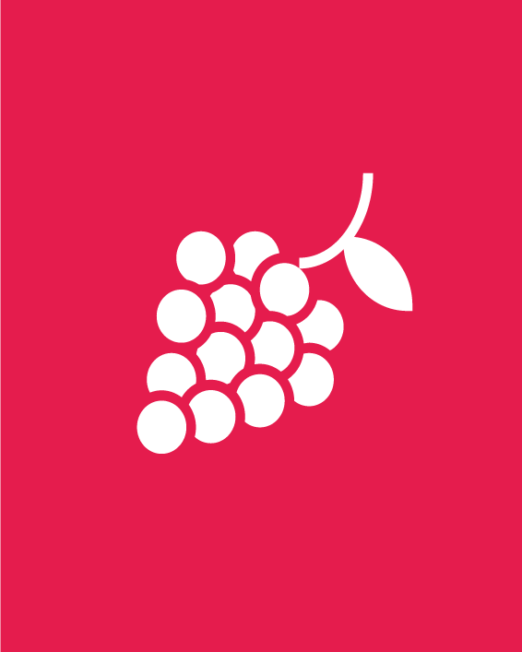 This makes the Blue Dream strain easily identified with its parent strain: Blueberry. 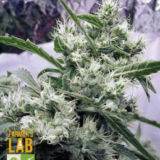 The trichomes are often clear in color so as the leaves do not have the same silvery sheen that some other strains have. Regardless, these flowers are very sticky and a grinder is often needed. The buds of Blue Dream can have the characteristic of a skunk sweet smell. 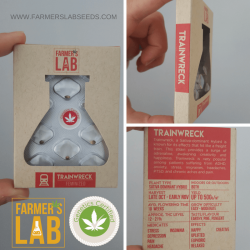 Paying close attention to the smell can also reveal the notes of berry and a grape, which is a genetic nod to the genetics inherited from blue dream haze strain. The smoke from Blue Dream is harsh and can induce coughing and irritate the sinuses. While exhaling blue dream, the smoke has a berry flavor with an aftertaste of herbs as well as a musky taste. 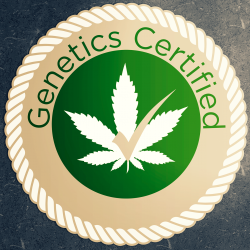 It was originally developed by Humbolt Seeds but now is bred by many cannabis breeders around the world. The relaxing Indica effects of Blue Dream makes an effective analgesic when assisting in the treatment of aches and pains. It’s effects are great for treating ailments stemming from an injury as well as those that are more chronic such as arthritis or fibromyalgia. 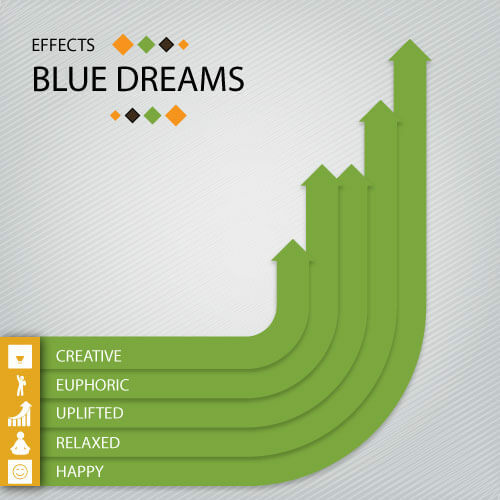 The mellow euphoric feeling also can assist in treating depression, anxiety, and PTSD. 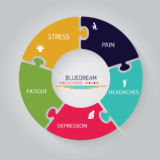 Additionally, many users have used the Blue Dream strain effectively for the treatment of migraines. Finally, the strong narcotic properties may help those suffering from the chronic effects of insomnia. 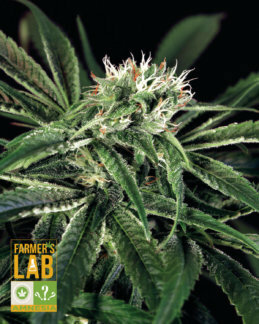 Blue Dream can be grown outdoors in a humid Mediterranean climate and is resistant to mildew. 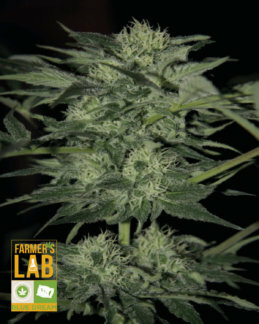 Because Blue Dream is short and bushy with wide lateral branches, it makes it an ideal choice for growing indoors. 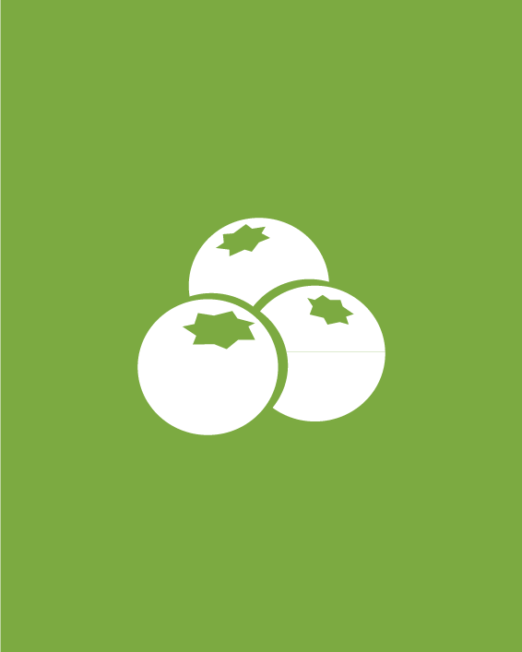 If you do decide to go the outdoor route, because of its density, growers will have to practice “topping” during the vegetative stage to ensure the tips of the plant receive enough sunlight and air through to the lower branches. 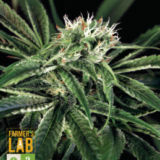 The Blue Dream Marijuana strain is available on Farmers Lab Seeds and represents the finest attributes to this flexible and popular strain in the feminized form. 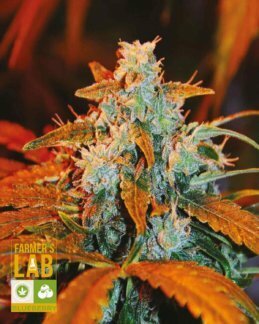 The BLUE DREAM STRAIN for sale by Farmers Lab Seeds has its roots closely associated with the cannabis species origins from Asia. 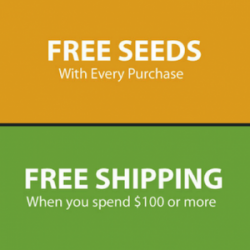 We are incredibly proud to make this seed available to our customers.